This weeks Flesh & Potatoes we continue to honor women in horror with two wicked lady movies. This time it's in High School. Two movies that seem to get compared together a lot since one of their releases. So we figured let's match them up against each other. 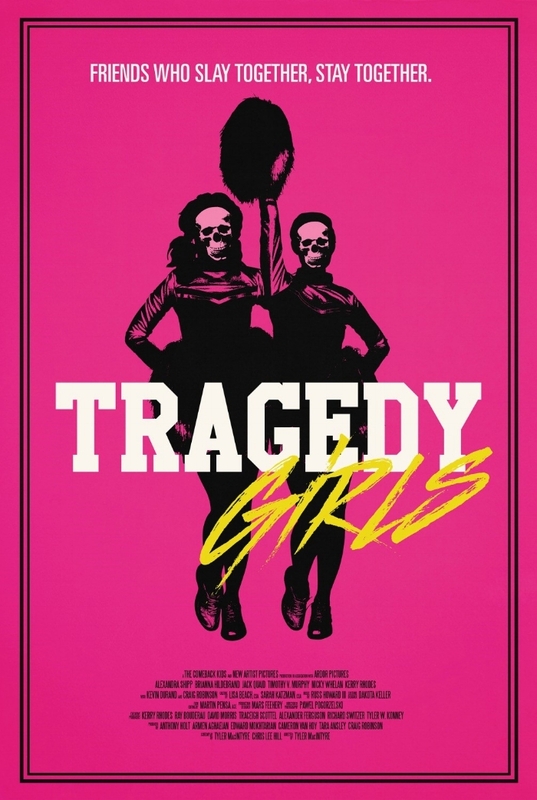 Tragedy Girls Vs. Heathers. Cult Classic vs Instant Cult Classic. Who will win? Have you seen these? Sit back and enjoy as we break down both, our thoughts, trivia and our favorite scenes in this weeks flesh and potatoes. So grab your hull cleaner, don't forget your bowie knife & be sure to grab your cigarettes as we travel Beyond The Void! Would you like to take our “F$%# me Gently w/ A Chainsaw” #HorrorShot from Mondays Episode? We honor the “Heathers” with a delicious shot recipe.